Amway India took one step further, when it comes down to social corporate responsibility in India. Amway India’s, the Amway Opportunity Foundation (AOF), in collaboration with the Indian Association of the Blind (IAB), established a business process outsourcing (BPO) solely for the visually-challenged. The BPO, situated on the IAB university in Madurai was inaugurated by Justice D Stanley David and Sujoy Bose, associate vice president (South), Amway India & Amway Opportunity Foundation. Piloted in 2011 by IAB, the job, with a head count of 15 came to existence when it was bought from company who is in telecom business. 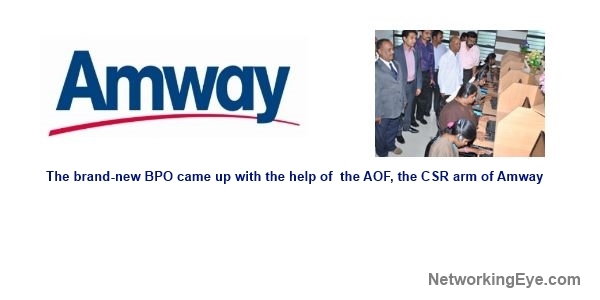 The brand-new BPO came up with the help of the AOF, the CSR arm of Amway. 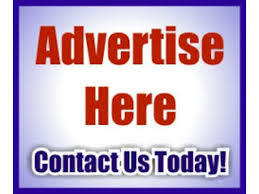 The BPO prepares to broaden to 200 seats in the next one year and aims at providing employment to 60 individuals. In Tamil Nadu, there are as many as 700,000 visually-challenged individuals across any age groups. Besides works from the government and the public sector including training, banking, they are entailed in numerous industries varying from conventional works such weaving, tailoring, chair-canning, candle manufacturing, type-writing to the modern day work such as clinical transcription, BPO/call facility, fundamental engineering works, binding and packing, said the firm.